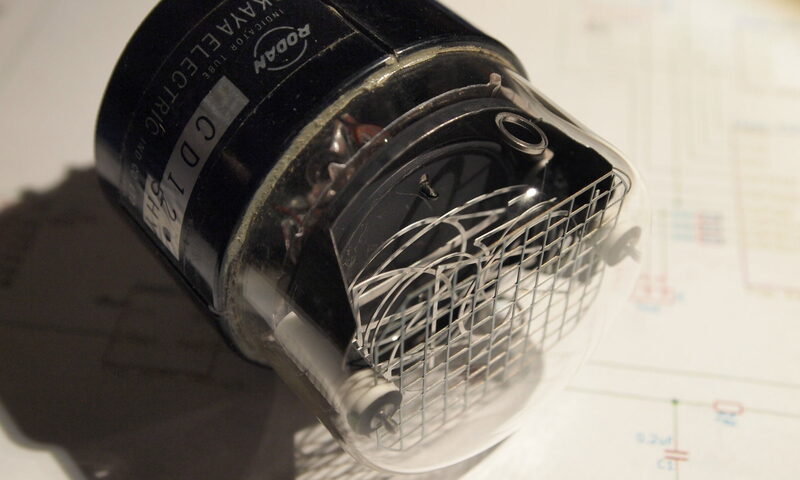 Since mass-production of nixie tubes ceased, several people have made some of their own tubes. However, Dalibor Farny has taken it much further and turned it into a business based out of the Czech Republic. He has made several videos detailing the story of how he came to do this, and the process of making tubes itself. You can order several varieties of his tubes, but he will also take special orders such as upside-down tubes and see-through tubes (that have a wrap-around grid rather than a solid back). He also makes a clock called the Zen Clock and partners with artists for special commissions.